Tubey Toys Review: Netflix Super Monsters toys on Sale at Walmart! Netflix Super Monsters toys on Sale at Walmart! 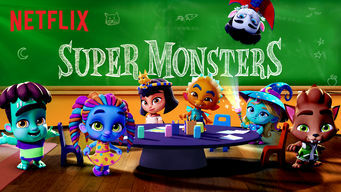 The Netflix hit show, Super Monsters, has some new titles to add to their ghoul-tastic collection! 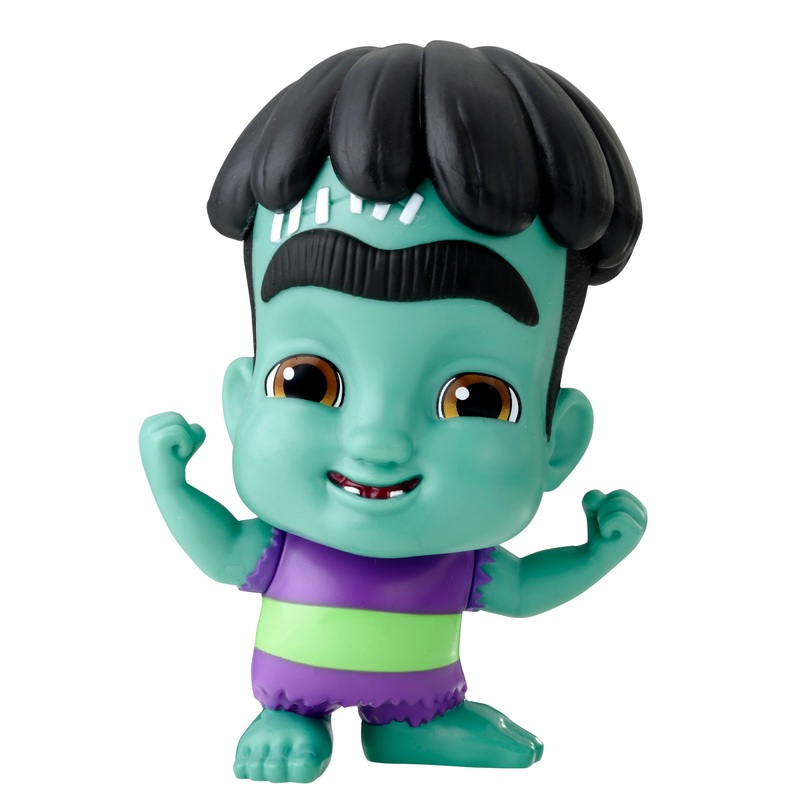 My sons love to watch Super Monsters, so I decided to put together some toys that I think other Super Monsters fans would love! 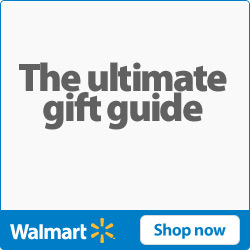 At first, I had some sticker shock with the figures and playsets, but I just found that Walmart is having a great sale! 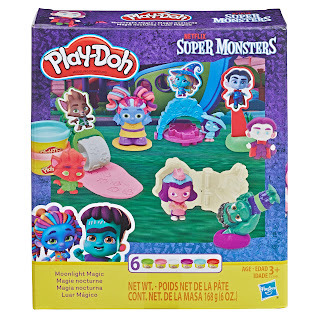 I just found the Super Monsters Moonlight Magic Play Doh set, which would make the perfect Easter basket add-on, or birthday gift! 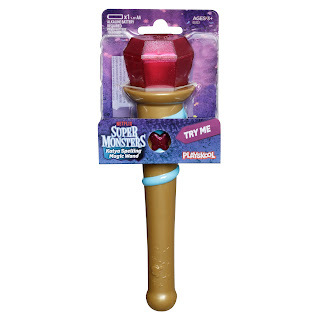 It's under $10 and will provide many play hours of creative fun. 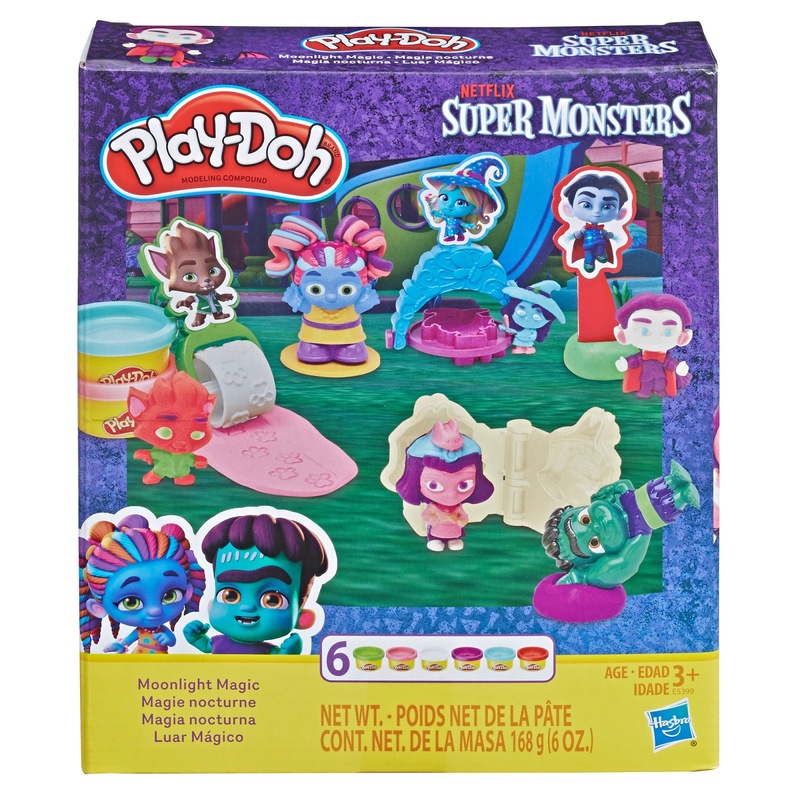 The Super Monsters Moonlight Magic Play-Doh Tool Set comes with six cans of play-doh, tools, cookie cutters featuring characters, and molds to recreate your favorite scenes from Super Monsters. 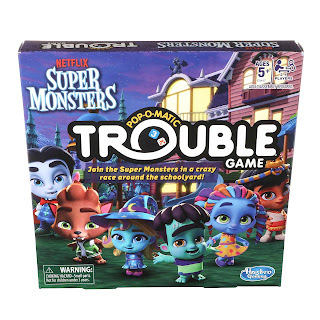 Collect your favorite characters like Zoe, Drac, Frankie, Katya, and Cleo. 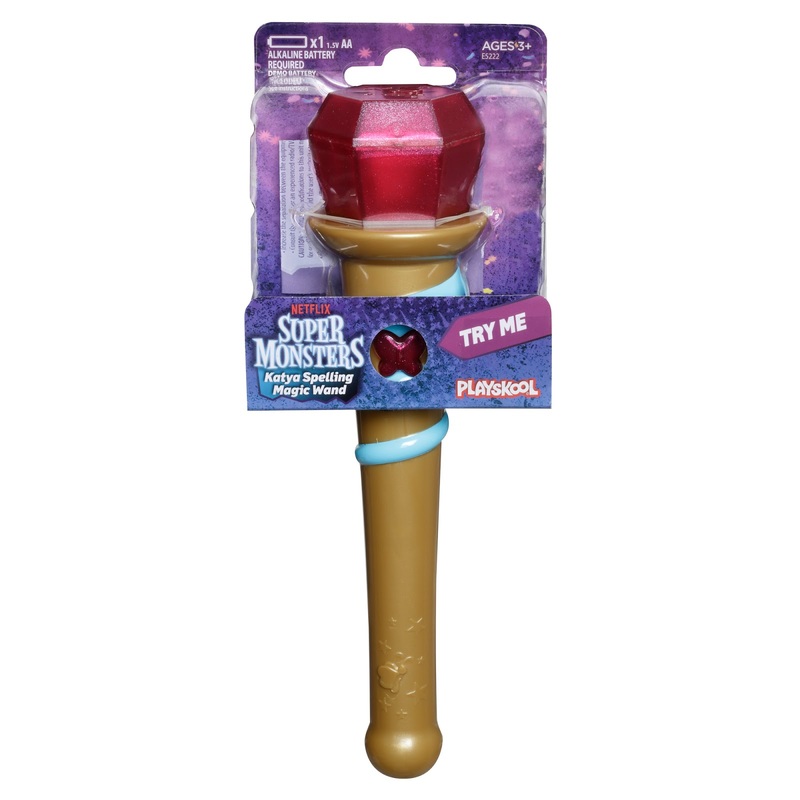 If your kiddo is into pretend play, then you have to check out Katya's wand! 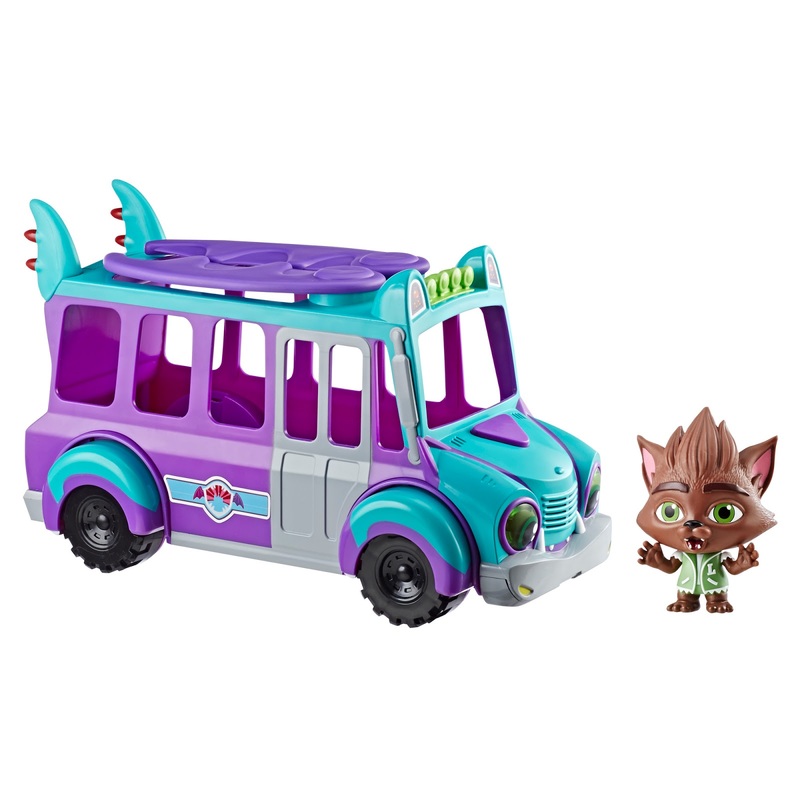 Save some cash on the Super Monsters GrrBus, which comes with Lobo Howler! 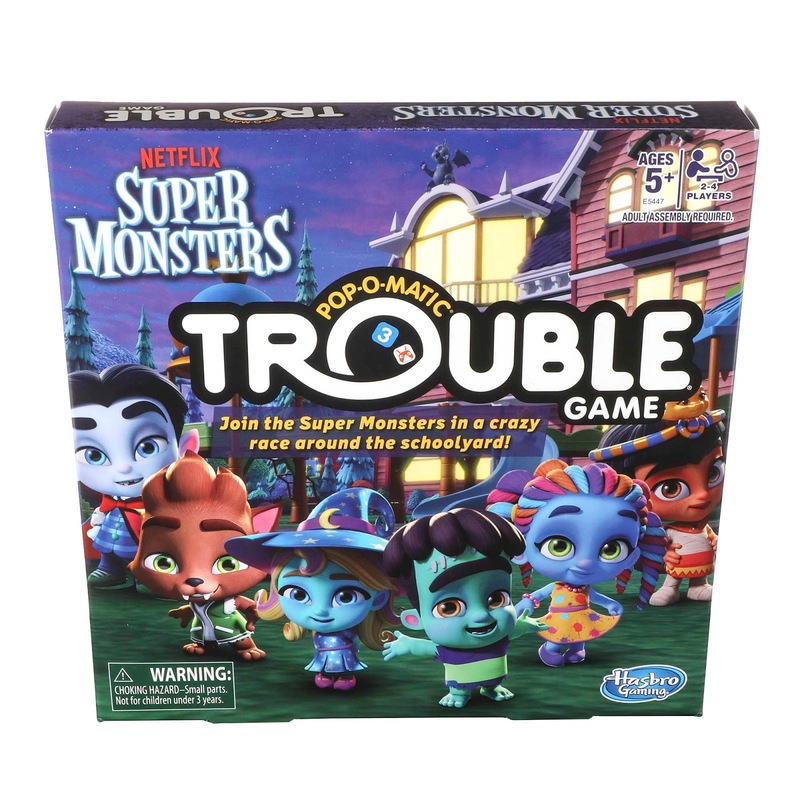 Make it a spooky game night and get into some trouble with Trouble Super Monsters Edition for under $10. Let me know who your kiddo's favorite character is in the comments below!